When is a Mini Tummy Tuck enough? It’s a question I answer every day. Cosmetic Plastic Surgery options for Abdominal Rejuvenation range from Liposuction to Tummy Tuck, with the Mini Tummy Tuck covering some of the middle ground. Unlike Liposuction alone, the Mini Abdominoplasty can tighten the skin and muscle wall of the lower abdomen. But a Mini Tummy Tuck doesn’t do everything a Tummy Tuck can, and it’s important to know the benefits, as well as the limitations, before proceeding. 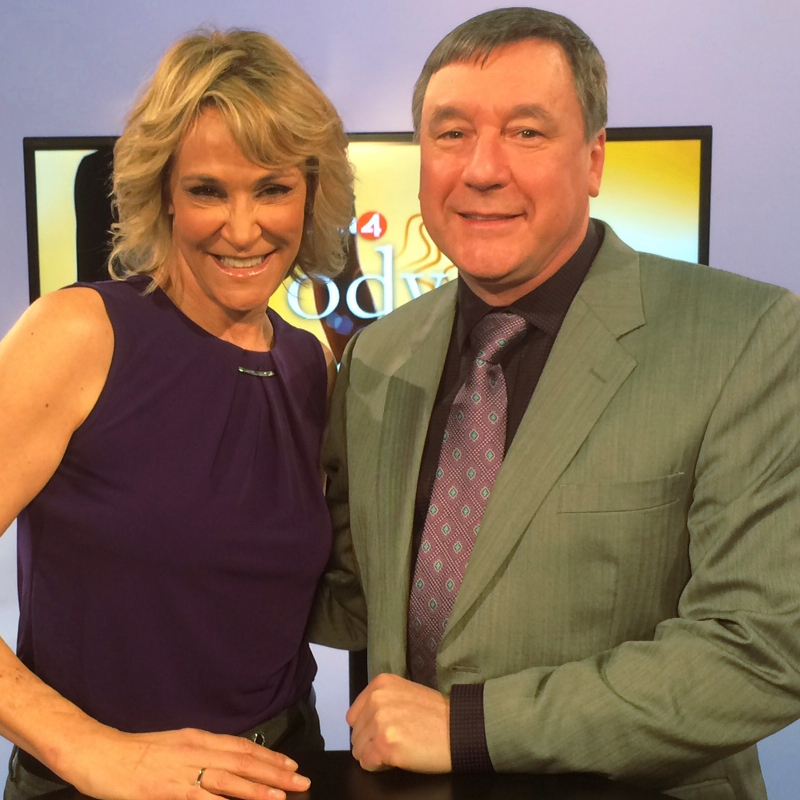 Dr. Mele discusses Breast Lifts (Mastopexy), Breast Reductions (Reduction Mammoplasty), Arm Lifts (Brachioplasty) and Mini Tummy Tucks (Mini Abdominoplasty) LIVE next Wednesday, June 8, 2016, at noon on the Bay Area’s News Station, KRON 4’s Body Beautiful. Mommy Makeovers are a combination of cosmetic plastic surgery procedures that enhance, or repair, the breasts and belly. Since both areas take a hit with pregnancy, it is most commonly performed for mommies, but Mommy Makeover procedures are also performed after weight loss. Post Bariatric Surgery patients often have loose skin on their breasts and bellies, among other areas, so Mommy Makeovers are performed men too sometimes.